Make the most out of your day and keep in touch with your world in style with the new JBL LIVE 100. 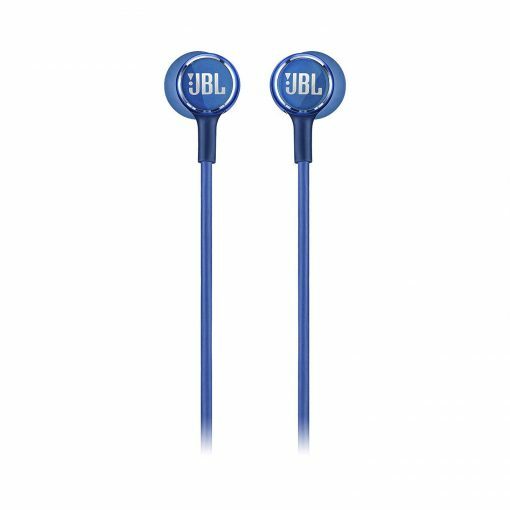 Powered by large 8mm drivers, they deliver enhanced bass performance and legendary JBL Signature Sound, while elevating the moment. 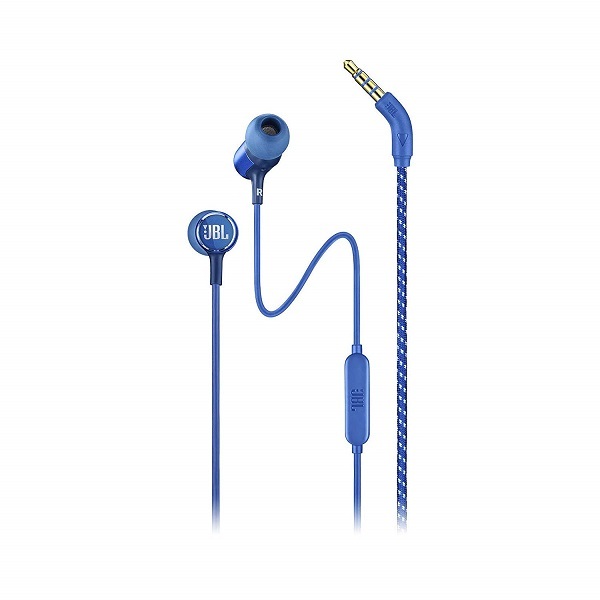 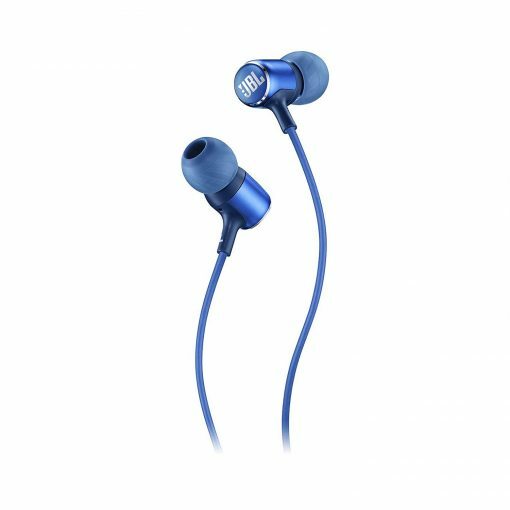 Accented with premium aluminum finishes, the JBL LIVE 100 headphones not only look cool but keep you connected thanks to their universal remote and a microphone which enables hands-free calls and voice assistance when used with most smart phones. 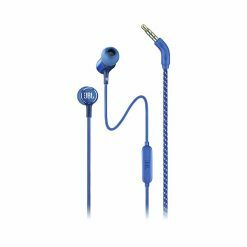 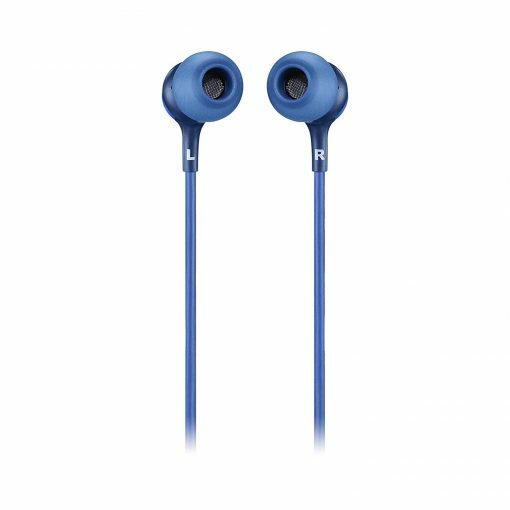 Crafted to deliver comfort and on-the-go convenience, users will appreciate the multiple sized ear-tips and tangle-free fabric cable as well as a lightweight carrying case for easy storage.